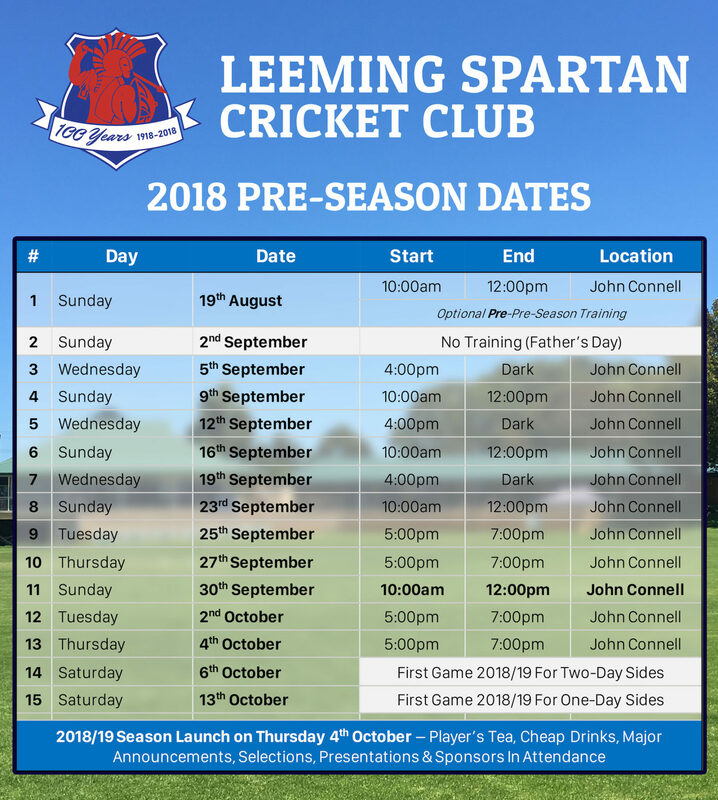 The Leeming Spartan Cricket Club will be commencing its pre-season training tomorrow afternoon from 4:00pm, with each Wednesday and Sunday thereafter serving as a fantastic opportunity to dust off the cobwebs before the season begins! Whilst the Wednesday sessions begin at 4:00pm, we understand that most won’t be able to make it until after five, which is perfectly fine! 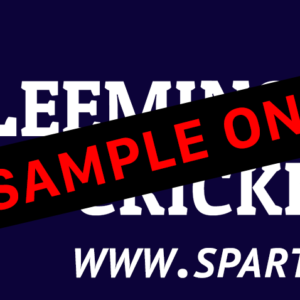 The four o’clock start is for those that can make it at that time, allowing them to have an extended run in the nets before the masses arrive! 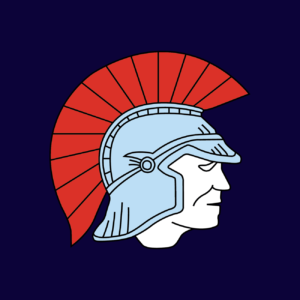 There will be no indoor sessions this season. You can view the full list of dates below!